Screencaps | personal.amy-wong.com - A Blog by Amy Wong. I’m shook. For some reason SBS Catch has just uploaded the September 2017 episode of Law of the Jungle (정글의 법칙) featuring GFriend’s Yerin. 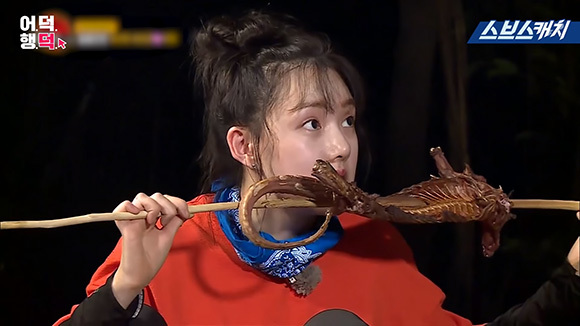 I wasn’t expecting to sit through the whole episode, but I was really impressed with Yerin’s survival skills. I was even more surprised to see how she handled the Monitor lizard, killing it, skinning it, and preparing it. I can’t relate. LOL She reminded me of Savage Yejin on Family Outing. Mad respect. Yerin, fighting! Yeoja Chingu, fighting! YeoMaChinMoo, fighting! After years  of data; Yes, it’s Mamamoo’s fault. The positives, though, I have registered 31 more hours than I did last year with an extra 18 movies. My movie-watching in general got better because I managed to watch 132 brand new 2018 movies (compared to the 103 in 2017). 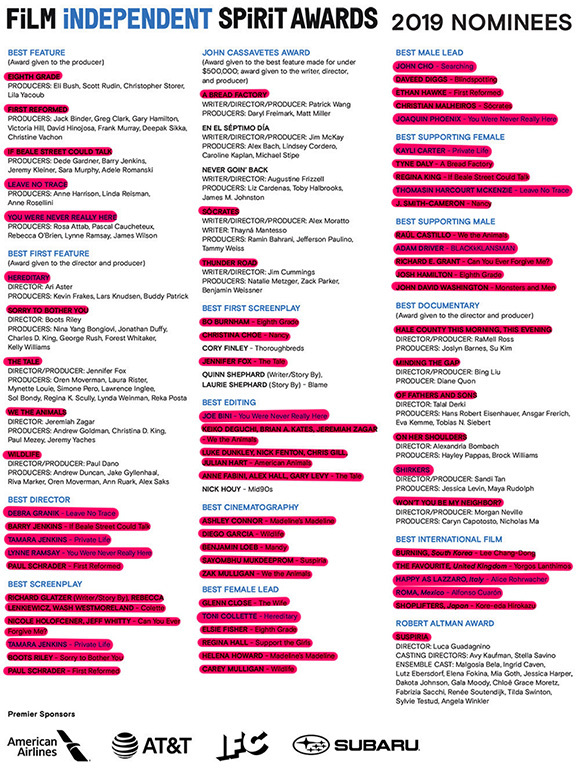 This year, I didn’t make any particular movie goal. 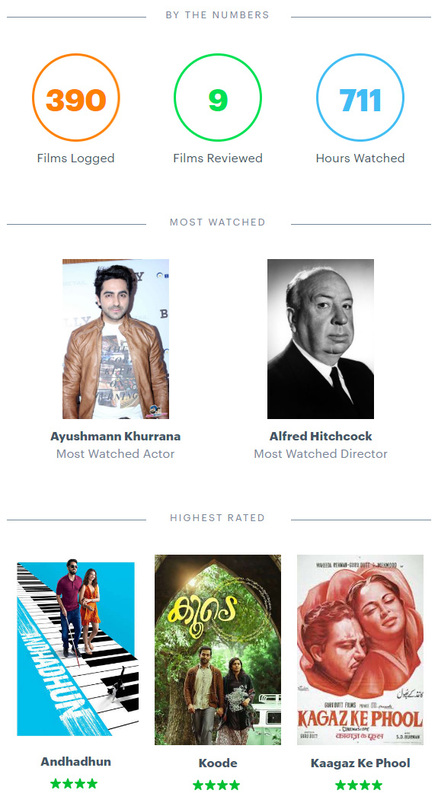 Though, some of my favorite movies this year were Indian, as reflected by my latest highest ratings. 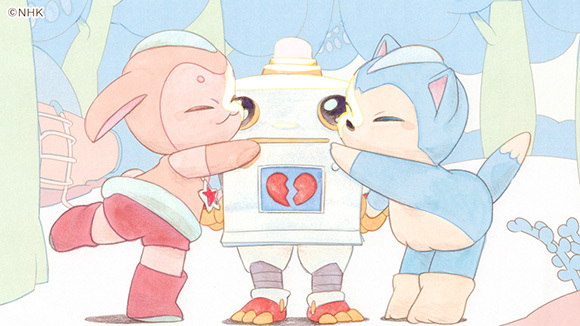 No one has been able to surpass my love for Rene Liu’s Us and Them so far, though. It’s been an incredible year for… not movies made by Netflix, but they have expanded their distribution library enough to make it interesting. My goal for this year is to increase the titles I watch; seeing that from this interview at Film Independent, the guy from IMDb states that “You should feel disappointed if you haven’t seen 700 movies in a particular year [laughs].” O.o I don’t feel half bad about registering half the amount of movies the guy from IMDb watches. Just saying. You know I’m a big fan of NHK’s Okaasan to Issho, right? Like, I’ve been watching it for years, I don’t have children, and my Japanese isn’t improving anymore… but I still watch it. LOL I’m still super shocked that Yoshihisa Kobayashi (小林よしひさ) – the guy that does the gymnastics – is still around since my original post a decade ago. He’s survived like two or three puppet changes, and this is like his third round of hosts— Takumi Mitani left a few years ago, and Daisuke Yokoyama officially left last year, giving way to Atsuko Ono subbing for Takumi, and Yuichiro Hanada taking over Daisuke. Anyway, I digress~ during the many changes in themes and puppets, they started showing the Galapico Poo (ガラピコぷ〜 , GARAPIKOPu) segment that begins with an animated intro that I’ve always been a fan of. It’s been years on air, and there’s no official clips (only poor TV-to-CAM captures, because LOL NHK), but I finally found Kuno Yoko (久野遥子) [Tumblr][Twitter] was in charge of the animation. FINALLY.